In 2002 the world of cosmetic medicine changed forever with the introduction of Botox Cosmetic (Onabotulinum Toxin A). This toxin (Botulinum Toxin) is produced by the bacteria Clostridium botulinum. Botox is a neurotoxin (also called ‘neuromodulator’). It blocks nerve impulses thereby preventing movement of facial muscles. In doing so it removes wrinkles in the brow, forehead and around the eyes. Botox has a wide array of uses other than paralysis of the facial muscles. It can be used it to raise the eyebrows or the corners of the mouth, for treatment of ‘smoker’s lines’ around the mouth, wrinkles in the chin and neck as well as for excessive sweating (hyperhidrosis) under the arms. There are competitor options now FDA approved for use as “cosmetic neuromodulators” which work very similarly to Botox Cosmetic. Dr. Reyes makes these products (Xeomin) available to her patients as indicated. Having three products instead of one is good for consumers as each company is vying for your business and your loyalty. Through rebates, gift cards and award programs, many discounts are available as each company wants you using their product and are willing to reward you for doing so. One unit of Botox = one unit of Xeomin. Thus the conversion is simple. 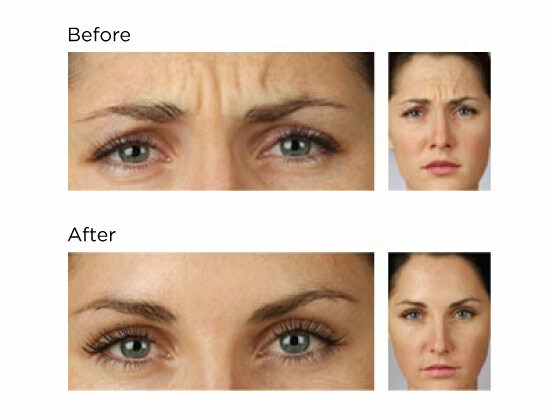 If you had a good result treating the brow with 20 units of Botox, you should get the same result with 20 units of Xeomin. For more information Visit the Botox® website here. XEOMIN® contains a protein purified from the bacterium Clostridium botulinum. Injectable wrinkle fillers are used for a variety of different concerns and effectively address issues related with (but not limited to) deep creases of the nasolabial folds (also known as smile lines), marionette lines and thinning of the lips. Whether you are looking to increase volume, enhance or correct we offer a plethora of different options. Dr Reyes is a specialist and artist in this field and dependent on your individual needs will recommend the perfect choice for you. KYBELLA™ is the only FDA-approved injectable treatment that destroys fat cells under the chin to improve your profile. PRP can also be successfully used to treat thinning hair and hair loss particularly male pattern baldness. It is important to start treatment early on. Whether or not you are a suitable candidate will be determined during your consultation. Depending on how many areas you want to get treated, a volume of blood will be taken. This is usually between 10 to 30 ml. Your blood is then placed in a centrifuge for around 8-10 minutes. Once your cells have separated, the platelets are extracted and injected into the skin where rejuvenation is requested. Most patients will require three treatments at four to six-week intervals. The first thing people notice is an improvement in skin turgor and elasticity. Collagen production can take up to three months to occur and the results can differ depending on the individual. Because the injected product is 100% your own, factors such as smoking, stress and illness can affect results. A series of three treatments can yield results for up to two years. Like the majority of cosmetic procedures, ladies who are pregnant, breast-feeding or trying to conceive are not suitable candidates. 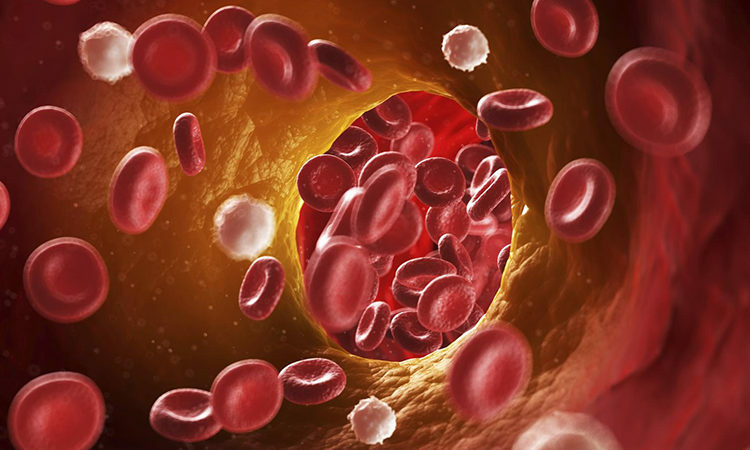 This treatment is not recommended for people on anti-coagulation treatment, autoimmune conditions, have suffered any type of cancer or who have certain implants in the treatment area. Your past and present medical history, as well as your past cosmetic history will be assessed to determine your suitability.